In 2012, I discovered quite a few new blogs that inspired me for one reason or another. 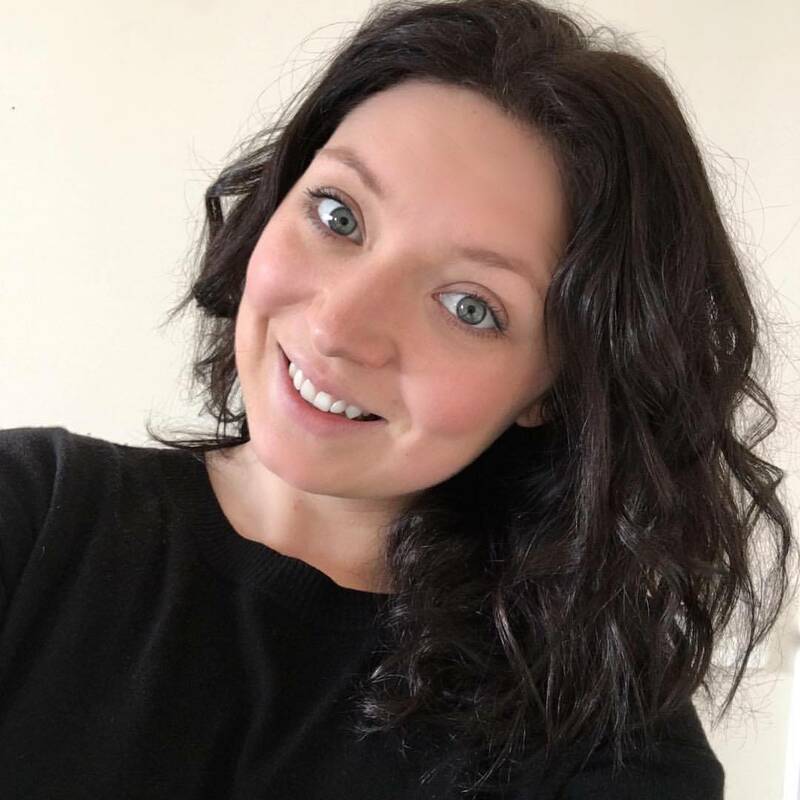 Coffee and Sunshine: Amy blogs about her day to day life and inspirations, recently this mainly includes healthy recipes and work out news as she continues her weight loss journey. Her Friday round ups are where I find ALL of my new blog reads. Thanks Amy! Yes and Yes – Why say no, when you can say YES! 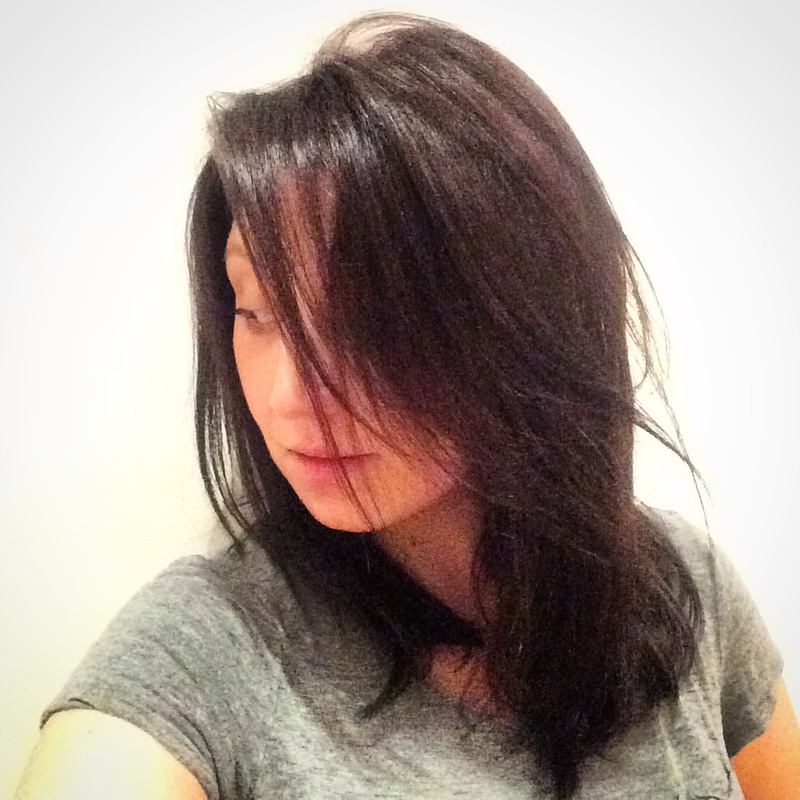 I found Sarah’s blog through Amy and am so glad that I did. Take a read now! A Beautiful Mess – with 3 updates a day, I check this blog at least twice a day. Elsie and Emma are sisters who are taking over the world of craft, design and beauty one day at a time. I’m obsessed. Seriously. The Londoner – If you like Made in Chelsea, you’ll love Rosie’s blog. She knows pretty much everything about where to go in London and looks fabulous while she’s at it. Oldies, but goodies – These are still my daily reads after 4/5 years.